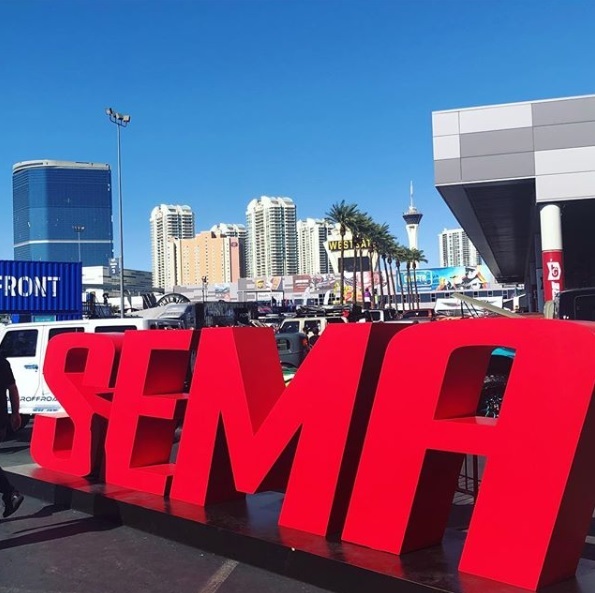 LA, October 2018 – This year at SEMA you can expect from My Geko Gear to see some of the most advance and newest dash cams. GEKO designs dash cams with the best quality, user friendliness, and of course making sure that the price is affordable. My Geko Gear will be introducing the InfiniView, 4G LTE Surveillance, OwlScout, and the W200. InfiniView – If you drive a large truck and carry a trailer then you will love this new touch screen digital dash cam mirror. This new model will help users view any blind spot in the rear. Users will be able to control the dash cam to view if it’s safe to reverse your vehicle. A 20 foot cable will be provided so if you do have a trailer users have the option of hooking that up! OwlScout – the OwlScout is a dual dash cam set in one unit, so installation will be quick and easy. In addition, this will be a great accessory for Uber and Lyft drivers, for safety purposes. Instead of constantly taking out your SD card to transfer the footage users want to save, Wi-Fi connectivity is possible with this new model. To make life easier, users can easily view and transfer footage through their smartphone. This also features a GPS logging system so users will have the ability to speed playback to see all the routes they have driven. W200 – is a discreet and compact unit with all dash cam features users love. The W200 records in 1296P high definition and has the Sony Exmor sensor ensuring that the recorded footage will be clear during day and night. This new dash cam also features the Wi-Fi capability to view and transfer footage and GPS logging to playback all your driven routes. 4G LTE Mobile Surveillance – is the first 4G LTE Cloud-based dash cam in the World. With this first of its kind, dash cam users will be able to monitor in real time 24/7. If your car senses any activity, instant video alerts will be sent to your phone. If you forgot where your car is located, users won’t have to worry, turn on the dash cam camera through your phone and you’ll be able to check the video and location. Since this dash cam is Internet connected, users will be able to instantly review collisions with high definition video footage that will be automatically uploaded to the Cloud. With the 4G LTE Mobile Surveillance, users will have peace in mind even when they’re not near their vehicle. My Geko Gear is a up and coming brand in the dash cam market. They have been established since 2016 in Los Angeles, California. Our brand strives to bring new and high-quality dash cams with a user-friendly experience. When designing our dash cams we take every detail into consideration, from designing to production to creating a dash cam that fits your needs. We ensure that all the hardware and specs of our dash cams are on par and most importantly affordable. My Geko Gear is dedicated in creating the most reliable quality of product along with crystal clear imaging to protect the rights of drivers. My Geko Gear creates dash cams that are reliable with the performs and is high quality while the price is right. To see for yourself, visit us at North Hall, Booth # 12049 at the 2018 SEMA Show.